MI-BOX moving companies are independently owned and operated. You'll always receive fast and friendly service. Your service is guaranteed to be easy and affordable. 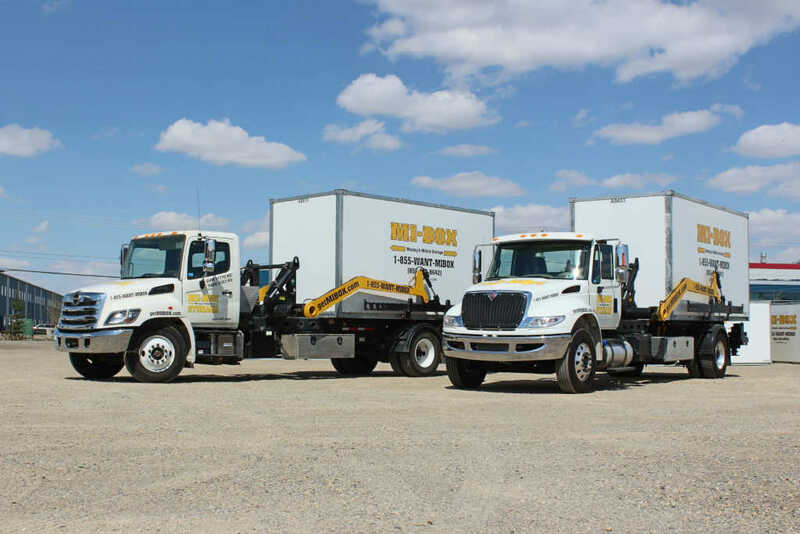 MI-BOX mobile storage containers are used by other moving companies outside of our MI-BOX dealership network. Get free moving quotes online or call today. Give customers secure self-storage solution if your company doesn’t offer long-term storage. Keep your customers' contents safe and level during transport and delivery. Expand your customer base from sole moving customers to include those interested in self-storage, without having to build or buy such facilities. Be used for overnight or short-term storage between moving out of the home and into the new one - limiting the number of times a customer’s belongings are touched, decreasing the likelihood of damage. Open up a new stream of revenue for you, while offering more services to your customers. Some MI-BOX dealers also operate moving companies because the relationship makes so much sense. Find the MI-BOX dealer nearest you to learn how a partnership with MI-BOX can help your business!